The Doncaster Construction Skills Village is enrolling learners who are interested in starting a construction career. The Construction Skills Village is a collaboration between Willmott Dixon, Northern Regeneration and Barnsley College. It provides local people with the opportunity to develop their skills and knowledge in order to address the skills shortage and close the gap between education and the construction industry. The Doncaster Construction Skills Village is located on a brand-new site on Middle Bank, Doncaster, and is attached to the XP East development being built by Willmott Dixon, the company behind the newly opened National College of High Speed Rail. 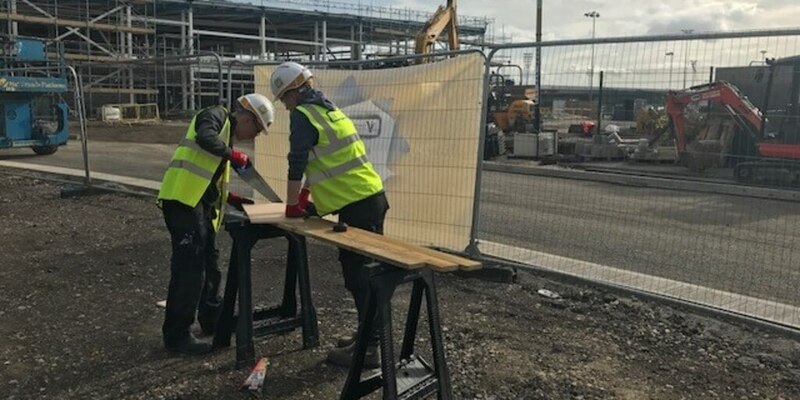 As part of the brand-new site, Doncaster Construction Skills Village has had a makeover with new cabins and furniture supplied by Elliott Group Ltd and safety barriers supplied by Speedy Hire. Students will work towards a Level 1 Diploma in Construction Skills on a ‘live’ site and will develop their skills in a range of construction trades including brickwork, groundworks and joinery. 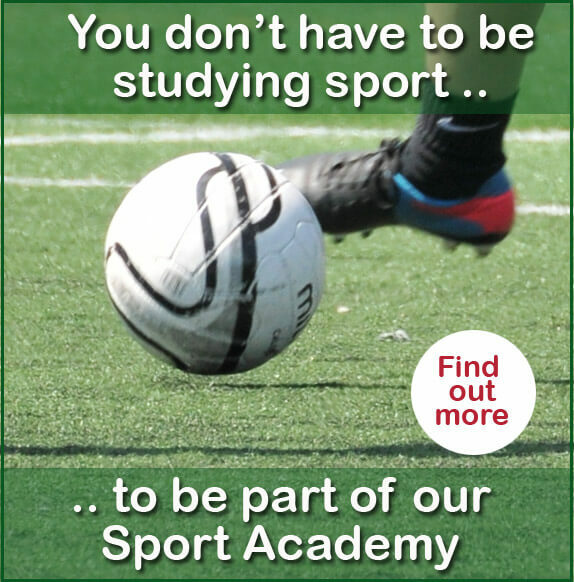 Students will also gain practical skills in project planning, health and safety and cost/time management. Students will undertake their qualification by completing hands-on projects guided by expert tutors on the Construction Skills Village site. On top of this, Willmott Dixon will support students with industry talks, site tours of the XP East development, work experience opportunities and introductions to their supply chain partners. This will ensure that students gain theoretical knowledge together with the practical industry experience required to help prepare them for a career in construction; whilst also providing local and regional businesses with a stream of highly talented individuals.